The advance booking for the tickets of Rajinikanth and Akshay Kumar's 2.0 (2 Point 0) has started in Pakistan. In what could be considered as a memorable occasion for Kollywood, Rajinikanth's upcoming movie 2.0 is hitting the screens in Pakistan. 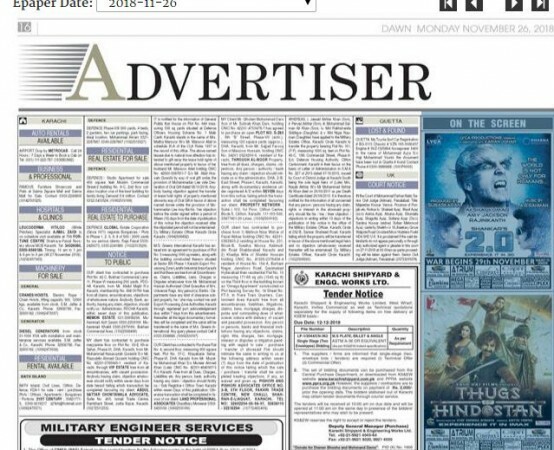 The Hindi version of the movie is releasing simultaneously in the neighbouring country and a newspaper ad on a leading Pakistani English daily can be taken as the confirmation. There is an ad published on the daily, Dawn, where the distributor has announced that the advance booking of tickets have commenced. In the first list of theatres, there are over 10 cinema halls which will screen the Hindi version of Shankar-directorial movie. However, the film is yet to be certified by the Central Board of Film Censors (Pakistan). Akshay Kumar is believed to be having a good fan following in Pakistan which has helped the makers of 2.0 to push for a simultaneous release. With Karan Johar having the rights of Hindi version, the multilingual project is now crossing the borders to reach out to the Pakistan cine-goers. In the recent memory, SS Rajamouli's Baahubali 2 had also seen the light of the day in Pakistan, but it did not release simultaneously in this region. Indian movies have a sizeable market in Pakistan and the films of big stars like Shah Rukh Khan, Salman Khan and Aamir Khan have often done well. 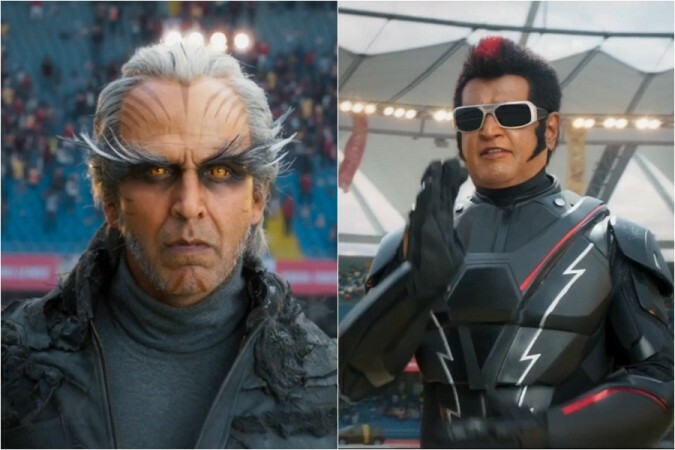 2.0 is a science-fiction made on the budget of Rs 570 crore. The Lyca Productions-funded project has Amy Jackson playing the female lead. The movie is estimated to be releasing in over 10,000 screens in 50+ countries. 2.0 is set to have an earth-shattering opening in India, US and other parts of the world.